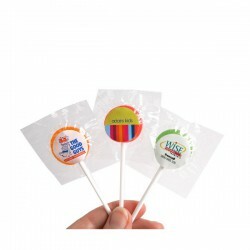 A fun business gift or giveaway during tradeshows and conferences would be these promotional lollies and toffees from Promotional Product Experts. 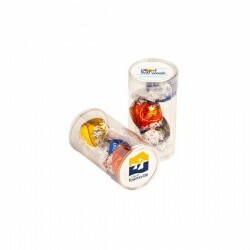 These candies come in different containers that have been customised to showcase your brand name or logo. 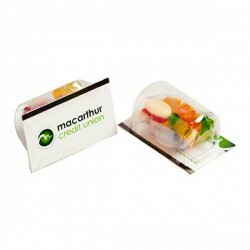 Choices of containers include printed bags, canisters, tin buckets and 1-litre drums. 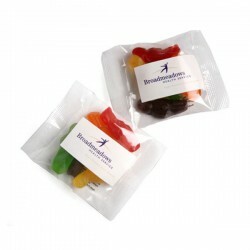 We also have budget candies in compact pillow packs and mini bags. 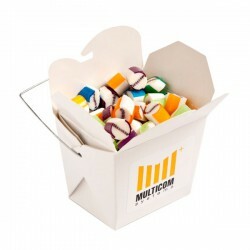 Coloured Noodle Box Filled with Personalised Rock Candy 100G. 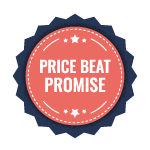 Mixed Lollies Bag in Pillow Pack 50G. 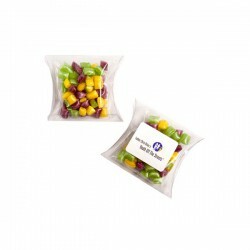 Mixed Lolly Bags in Pillow Pack 25G. 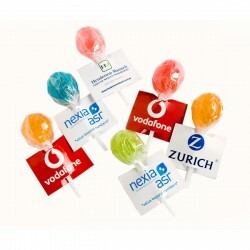 Medium Candy Lollipop (Corporate Colours). 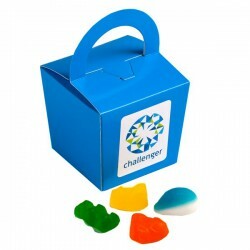 Coloured Noodle Box Filled with Mixed Lollies 100G. Frosted Pp Noodle Box Filled with Lindt Lindor Balls X5. 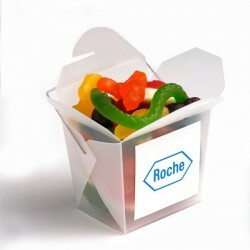 Frosted Noodle Box with Personalised Rock Candy 100G. 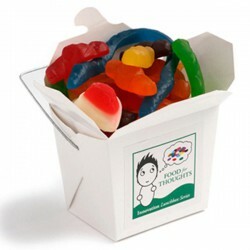 Frosted Pp Noodle Box Filled with Mixed Lollies 100G. 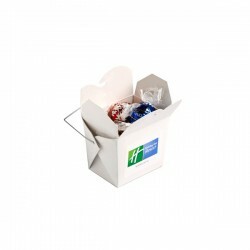 White Cardboard Noodle Box with Lindor Balls X5. 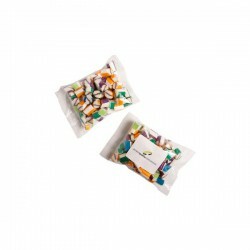 White Cardboard Noodle Box Filled with Personalised Rock Candy 100G. Personalised Rock Candy Bag 100G. Personalised Rock Candy Bag 40G. 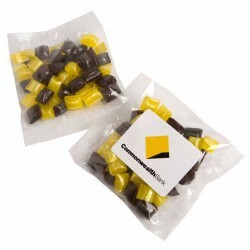 Personalised Rock Candy Bags 20G. 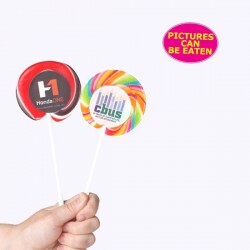 Medium Candy Lollipop (Mixed Colours). 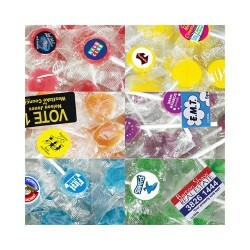 Rock Candy in PVC Pillow Pack 20G. 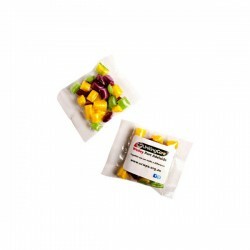 Corporate Coloured Humbugs in Pillow Pack 50G. 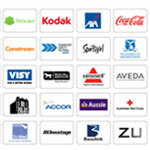 Corporate Coloured Humbugs in Pillow Pack 20G. 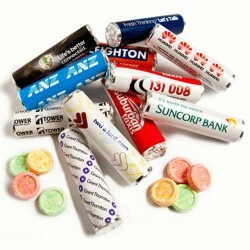 Mixed Lollies in Canister 170G. Pet Tube Filled with Lindor Balls X 3. 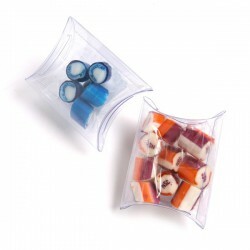 Pet Tube Filled with Mixed Lollies 95G. Branded Fizz Roll(Fruit Tingle Look Alike). 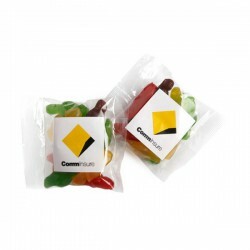 Biz Card Treats with Mixed Lollies 50G. 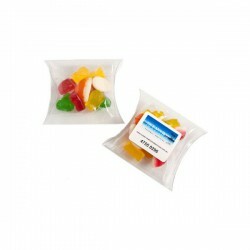 Rock Candy in PVC Pillow Pack 40G. 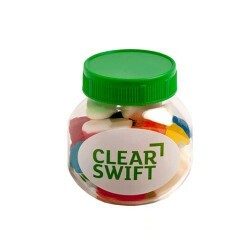 Plastic Jar Filled with Mixed Lollies 135G. 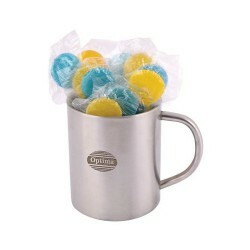 16 assorted colour lollipops packed in double walled stainless steel coloured mug. Finished weight - 257 grams. 160 grams of Coloured Lollipops packed in 500ml Drum. Statutory information sheet included. Finished weight = 250 grams. 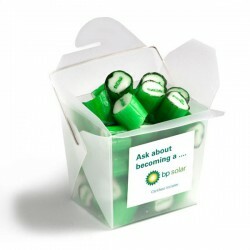 160 grams of corporate colour Lollipops packed in 500ml Drum. Your mix of lollipop colours - Red, Yellow, Blue, Green, Orange, Purple. Statutory information sheet included. Finished weight = 250 grams. 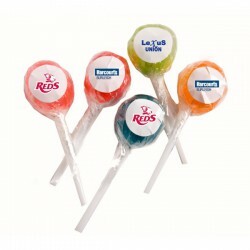 310 grams of corporate colour Lollipops packed in 1 Litre Drum. Your mix of lollipop colours - Red, Yellow, Blue, Green, Orange, Purple. Statutory information sheet included. Finished weight = 460 grams. 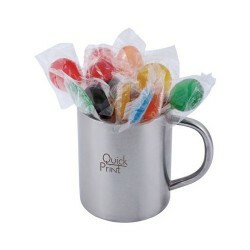 310 grams of Assorted Colour Lolllipops packed in 1 Litre Drum. Statutory information sheet included. Finished weight = 460 grams. 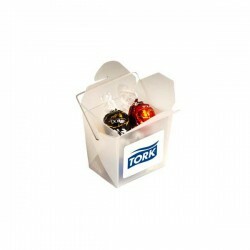 150 grams of corporate colour Lollipops packed in clear acrylic cocktail shaker with clear lid. 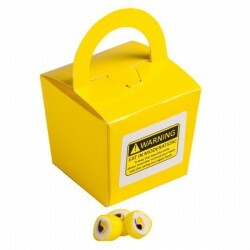 Your mix of lollipop colours - Red, Yellow, Blue, Green, Orange, Purple Finished weight - 300 grams. 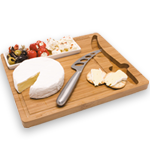 Statutory information sheet included. 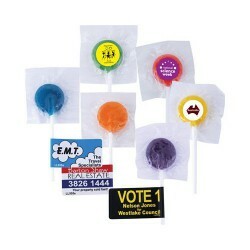 1000 grams (1kg) of assorted colour Lollipops packed in Confectionery dispenser. Statutory information sheet included. Finished weight 1.1kg. 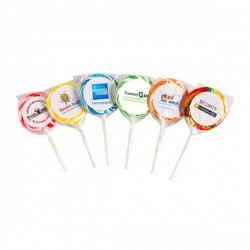 1000 grams (1kg) of corporate colour Lollipops packed in Confectionery dispenser. 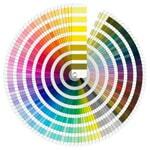 Your mix of lollipop colours - Red, Yellow, Blue, Green, Orange, Purple. Statutory information sheet included. Finished weight 1.1kg.